So it’s that time again – Midwinter. 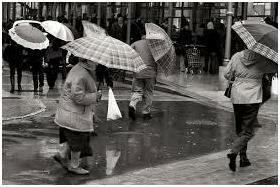 You are sitting at your desk looking out the window at grey skies and planning the dash through the cold car park to get to your car. If you are in Tassie you may have to hose the frost off the windscreen before you get in! 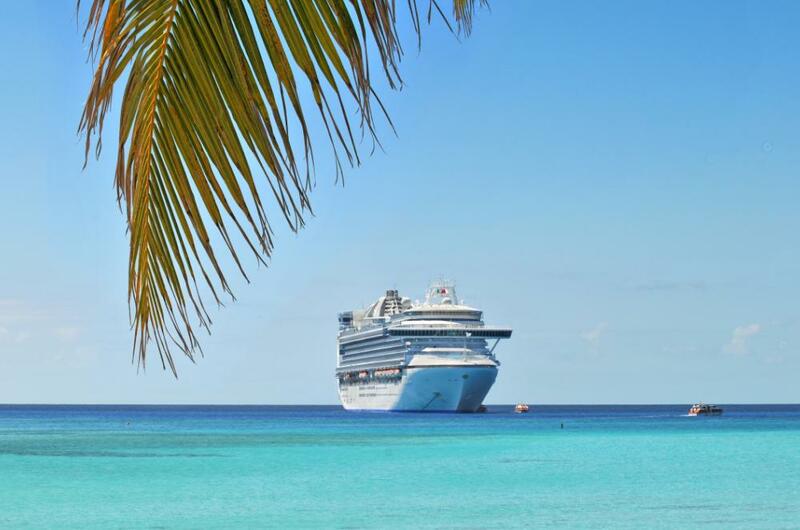 Maybe it’s time to start thinking about taking a cruise! WorldMark South Pacific Club Owners can often be in possession of a 241 cruise certificates for ICE Vacations. Below are a few frequently asked questions and tips on how to utilize your certificate. Can I use my 241 Cruise Certificate on any cruise? 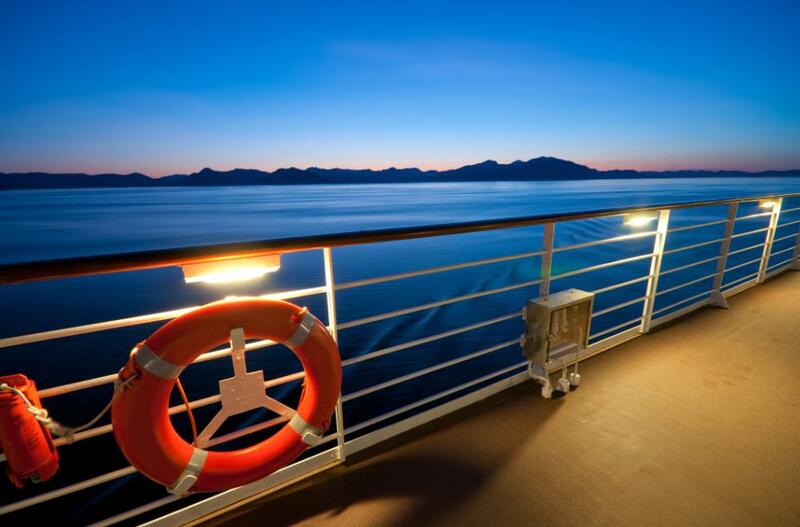 Your 241 Cruise certificate can only be used on a specific selection of worldwide cruises. What do I need to do when I receive my Certificate? Open it!!! Inside your certificate are all the instructions you need to follow to register the certificate and begin receiving emails showcasing the selected cruises you can use it on. Please logon to www.my241cruise.com.au or call 1300 303 144 (AU) or 0800 699 014 (NZ). How is the 241 cruise price calculated? The 241 price is based on the first person paying full brochure price for the cruise; the second person then receives the cruise fare free. There will still be port charges and government taxes and gratuities (if applicable) for each passenger and cannot be discounted. How do I get the best value out of my certificate? Having an open mind about your travelling destinations, being flexible with your date ranges is the best way to use your certificate rather than having a specific cruise in mind. It’s always a good idea to shop around and get comparable quotes. But remember to compare apples with apples; it is important to pay attention to what cabin type you are being offered on the 241 website as there can be a big price difference between cabins. Am I getting a good deal using my certificate? Have a look on the WorldMark Champion forum and type in 241 Certificates in the search function to see the feedback from other WorldMark owners using their certificates. http://champion.worldmarksp.com/wmspchampion. How long do I have to use my certificate? You need to book a cruise within 12 months of the issue date, however your cruise can depart after that 12 month period. Things to know when taking a cruise? Most meals are included in the price of cruising, and depending on your cruise there may even be a dinner beverage package included! I have been told that on average you put on about 7kg’s on a 7 day cruise! So, be prepared to bump up those gym sessions when you get back! 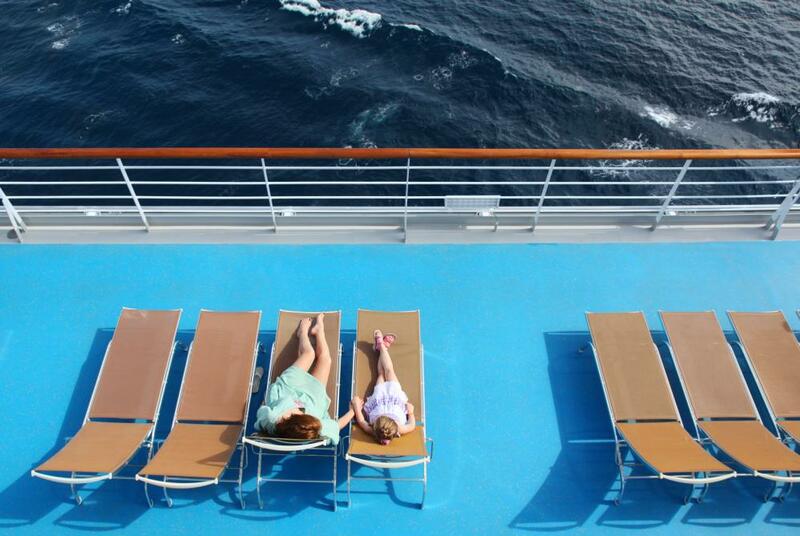 You can do as much or as little as you like on a cruise. Each cruise is different from the next. 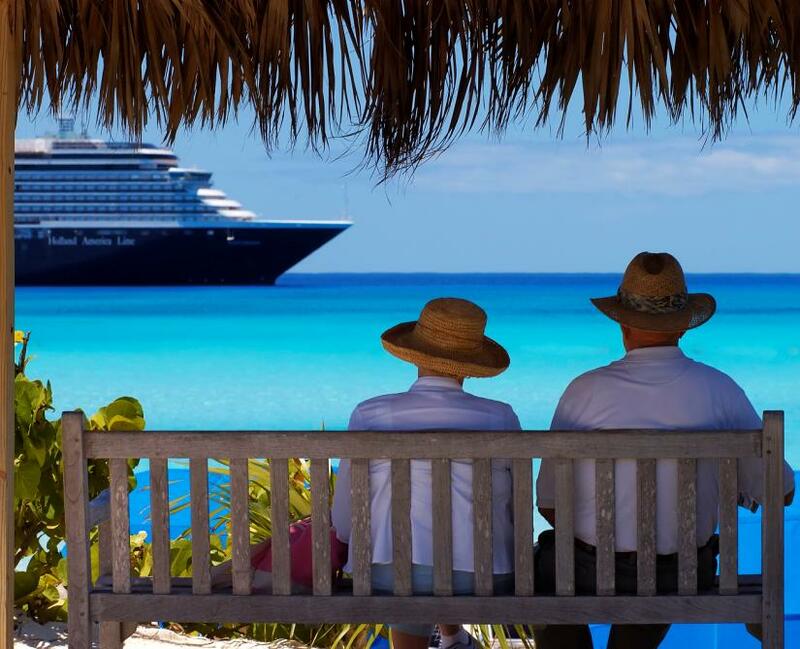 The best thing to do is start researching and finding out all the fantastic cruising options available. Then look forward to sitting back and relax and enjoy! !